When the focus shifted from manufacturing to marketing, market research became one strong tool of marketers to know the reaction of the market before launching the product. However, there are many factors which determine the importance of marketing research. The primary objective of a marketing research program is to answer a question put forward by the management. This question becomes our research objective. However, the research objective can vary, and each research objective can ask a different question. 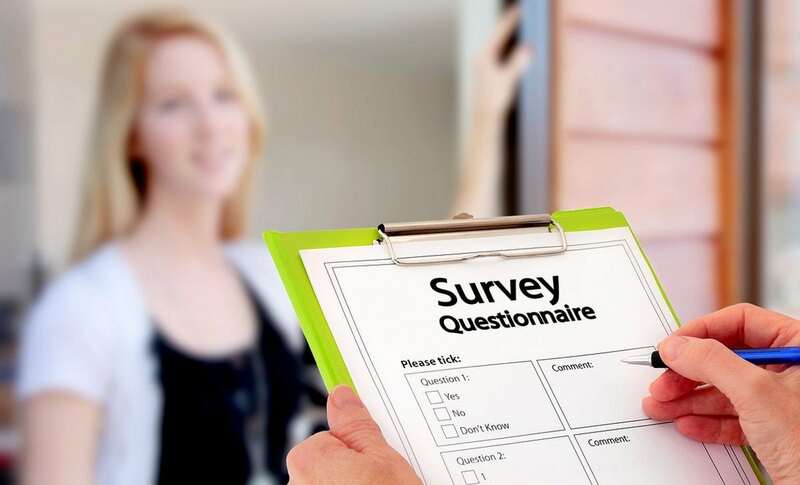 It is the job of market research to collect information, analyse the results and answer these questions. Below are 12 research objectives or questions which a business might ask from their market research team. The importance of marketing research team is emphasized when it finds out the answer to all of these questions. 1) Do we have complete information of the market? – One of the reasons market research is conducted when the company needs more quantitative or qualitative information from the market. Market research can bring in more market information. 2) Do we need secondary marketing research or primary? – Once we know that we need market information, is the information available easily through secondary market research, or do we need to conduct a primary analysis to gain the information? The advantage of marketing research is that It can get us information through either of the above two types. So now we understand that marketing research can find out important information for the organization, and it can use primary or secondary market research to find out the same. The importance of marketing research can then be clarified with the below 11 steps where marketing asks the right questions to better clarify the information collected. 3) What is going on in the market? – The information collected can be humongous. Thus, it is the task of market research to analyse the information, consolidate it and present its proper findings. For example – What is the current business environment like, and is the industry growing or degrowing and what are the margins being made by other players? 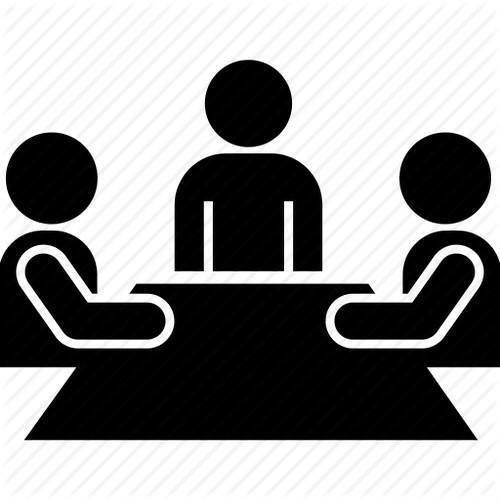 The advantage of market research is that it can give in depth analysis for all players within an industry. 4) What are our customers needs, wants and demands? 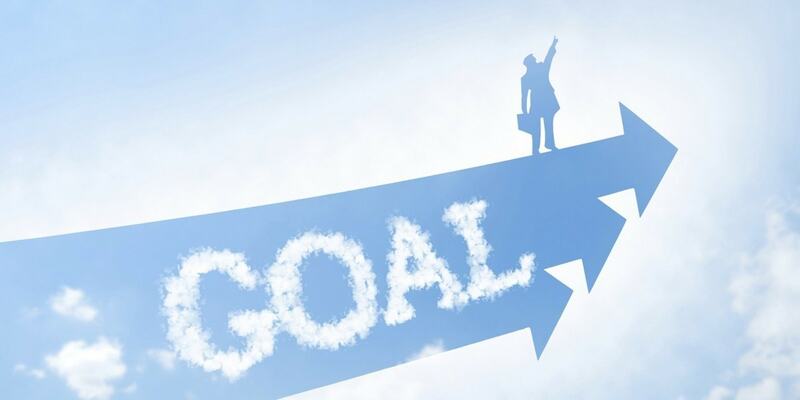 – Whenever you are starting a new brand, you want to know what does the customer need and what are his wants. At the same time, if it is a premium brand, you also need to know the demand and the desire of the customer. Market research can help you define all three for your customers. 5) How do our customers make buying decisions? – Market research in retail and E-commerce is becoming more and more prominent as consumer decision making is happening dynamically and within minutes. 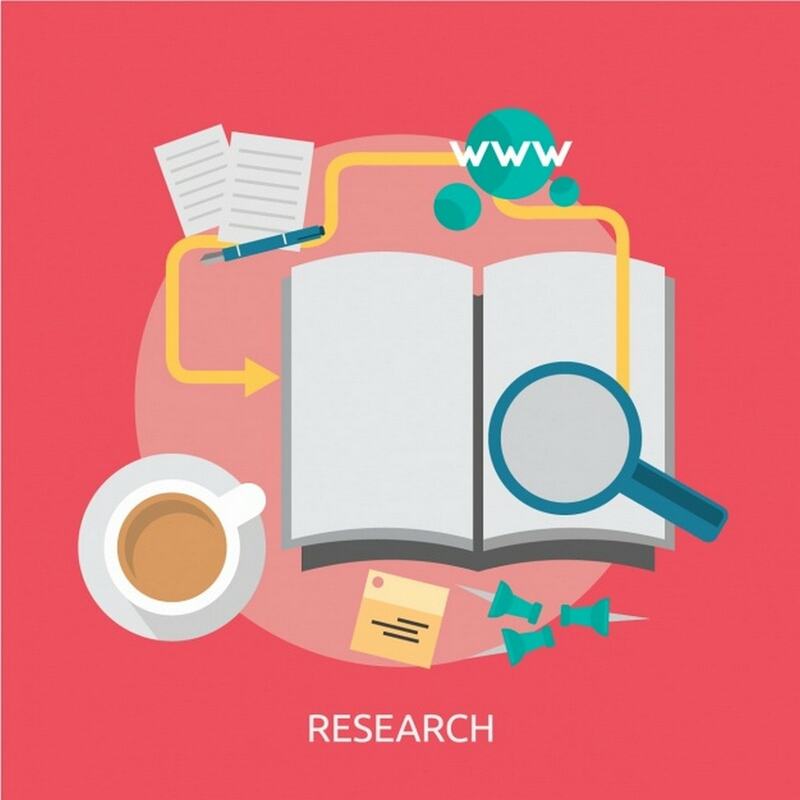 The importance of marketing research is manifold in these fields as it helps the marketer analyse the factors which are making the sale possible and helping the customer make his decisions. 6) What is our competitor offering? – No, I am not talking only in terms of products offered. Products can be found out from a website through secondary research. However, what are the trade discount methods of competitor? What offers is it going to give customers? Is it bringing a new product in the market? If so, how do we react to that product? This information, which is not public, can be extracted by competitive research which is a part of market research itself. 7) How do our customers look at our brand? – In todays modern age, many decisions of customers are made even before they enter the showroom. This is because of the rising importance of brand equity. So what do customers look for in a brand? Are they expecting good customer service, or do they want others to know that they have purchased this brand? Is it a matter of value or is it a case of esteem? Why the customer is buying our brand or the competitors brand has to be answered by the market research team. 8) What more can we do in the market? – Can we launch a sales promotion bid, expand the market, offer further discount, change the pricing structure, expand the distribution channel? There are so many options in front of the marketer, that market research can help in decision making as well. 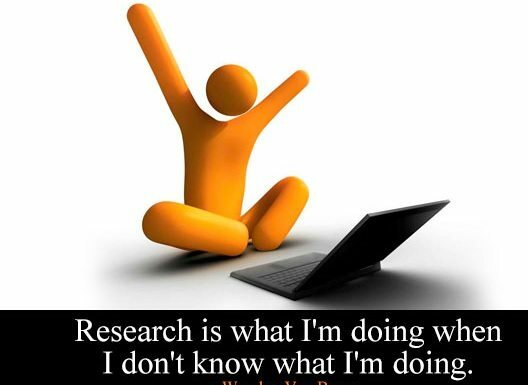 Thus, the importance of marketing research is also in decision making. 9) What should be our product portfolio? – Most top companies nowadays have a plethora of products. Look at Apple, Microsoft, Google, Samsung, Facebook and any other top company. These companies expand their product portfolio through market research and find out the different products which they can launch and the ones that will help the customer. 10) How do we expand our business? – Top companies like AC nielson, McKinsey and Boston consulting group are known for their ability to organize an organization and suggest the optimum operations to expand the business capability of the organization. Hence, the most common problem of business expansion, can be solved optimally by using a market research firm. 11) What should our marketing communications be like? 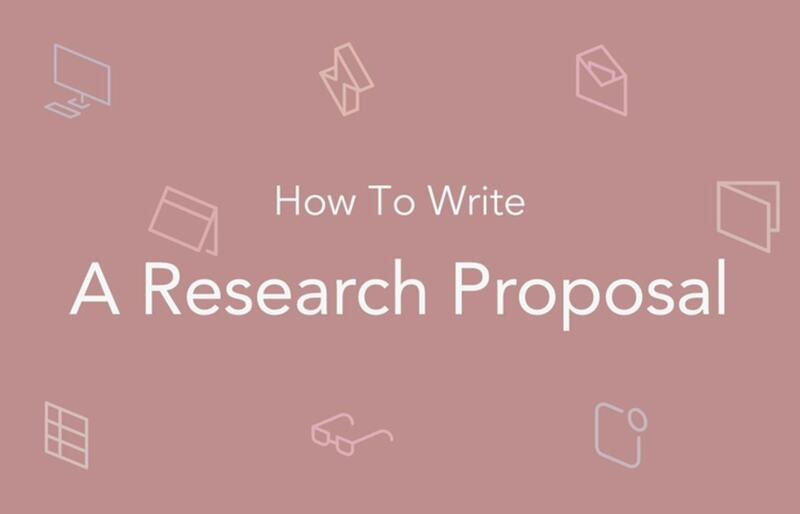 – Ask any top ad agency like O&M or Lowe lintas about their advertising strategy, and they will tell you the amount of market research that they do, for each creative strategy that they launch. There are numerous pilot launches before the actual launch of the product to research how the consumer will react. Plus, marketing communications builds a huge connect with the customer, so research is needed to understand what the customer feels about our brand. 12) What opportunities are yet to be tapped? 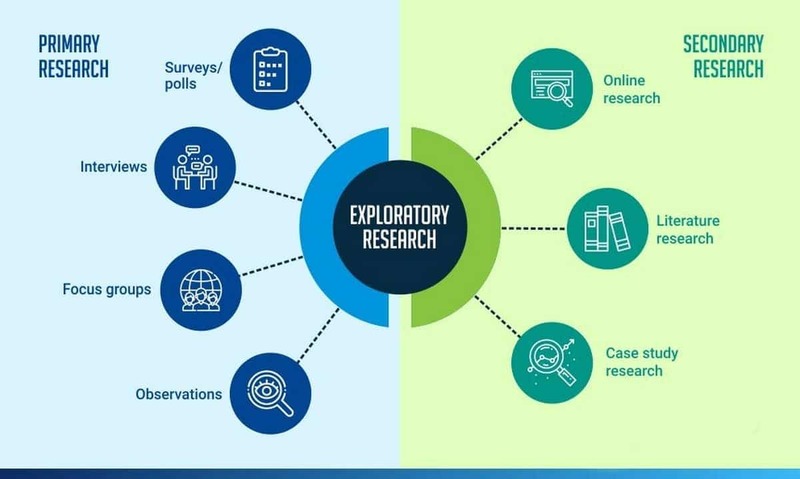 – The importance of marketing research is emphasized when it helps uncover business opportunities that exist for the company, and one of the primary ways to do it is gap analysis and to find gaps in the existing operations of the organizations. Besides this, situation analysis and consumer analysis can also help the firm in taking the right decision. Thus, the importance of marketing research is not limited only to product launches. There are many different facets of market research and each of them are explored in the above 12 steps. Besides this, brand recall and brand audits are places where market research team can be utilised as well. You’re right about how companies need to have complete information of the market. This kind of information is necessary for businesses to know what kinds of decisions they need to make for their brand to attract more customers. Conducting quantitative and qualitative research seem like great ways to get the information of the market any company would need, so these processes are necessary for them to be more successful.